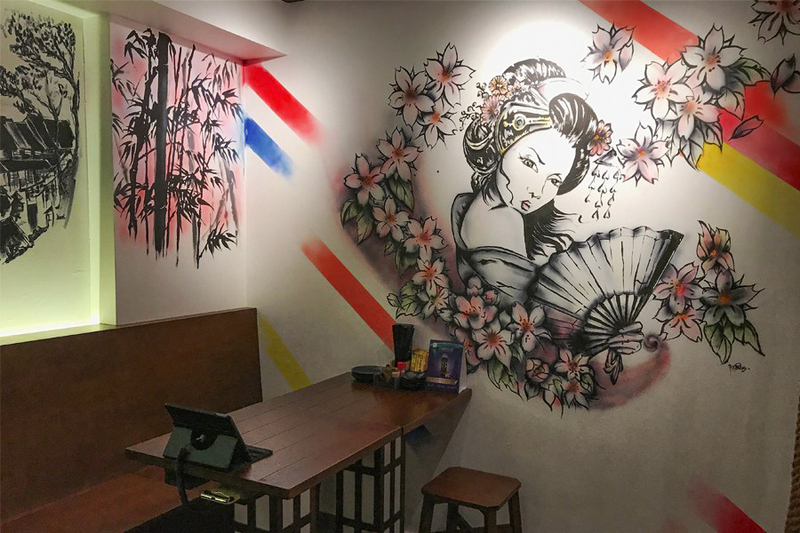 Just a month ago, Singapore’s first halal Izakaya – Haráru Izakaya – opened its doors at Bussorah Street. Since then, anyone who has happened to chance upon the quaint unit would notice one outstanding trait – the queues. Unless you made a prior reservation at Haráru Izakaya, chances are, you’re going to have to wait in line. 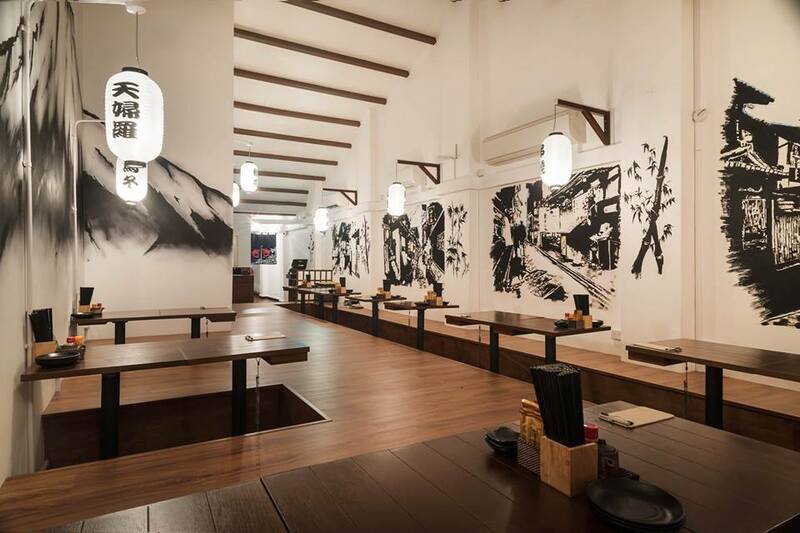 Why this place has become so famous so quickly is because it’s the only 100% Muslim-owned Izakaya in Singapore. Izakayas are generally known for 2 staples – pork and alcohol – making them an exclusively non-Muslim place of dining. And this was the issue the co-founders wanted to address. The Izakaya was started by husband and wife team Mr. 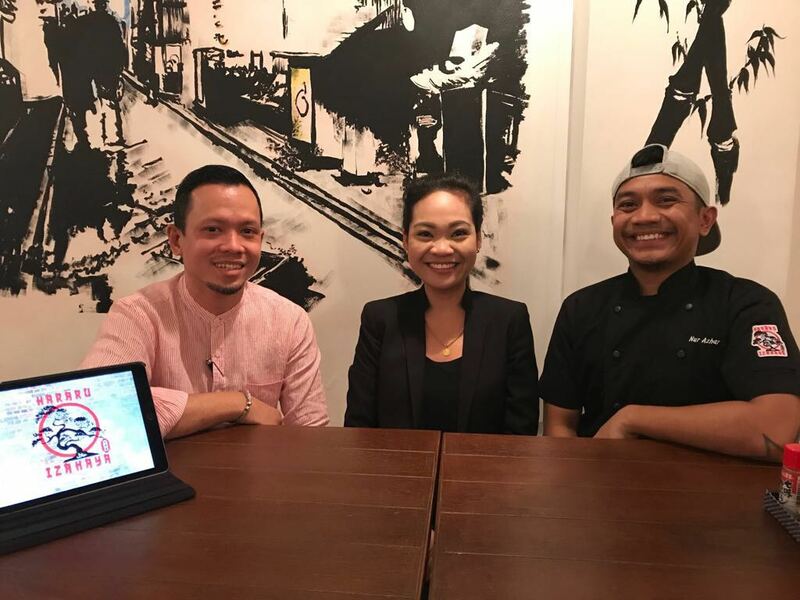 Diet Hidayat & Ms. Wahida Wahid, in a bid to introduce “Japanese food with authentic Japan flavours and their culture” to the halal population. “Our main focus has always been to create a place where people of all races can gather and strengthen their bonds, accompanied by authentic dishes, creative beverages and awesome service,” says Ms. Wahida. Of course, the unfamiliarity of the Izakaya culture amongst the halal community was something the team had to overcome. What they did was to create an ‘Introduction Page’ in their iPad menu, as well as leave writings on the walls about the culture. With that problem out of the way, Ms. Wahida shares that their current challenges lie in negotiating long queues and over-reservation. A tip Ms. Wahida has for diners is to order 2-3 dishes from separate categories. This will help to avoid jamming up the kitchen, she explains. The couple come from F&B backgrounds, Ms. Wahida reveals. Husband Mr. Diet brings 19 years of experience – 7 in a Japanese company – while she comes armed with 11 years, 5 of which were spent in a Japanese company. The Izakaya is a pearl formed under the pressure of their experience, but help also comes in the form of their team. 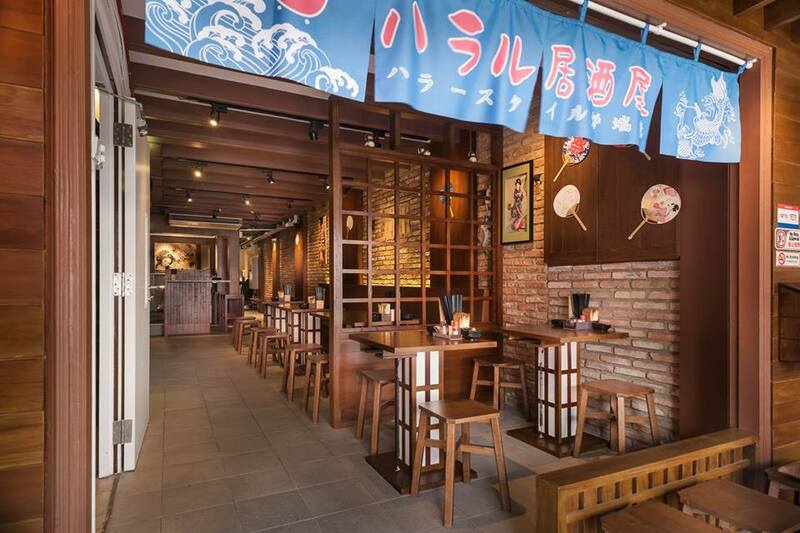 Aside from the food, the Izakaya’s interior is also something to marvel at. At first glance, the Izakaya might appear small, but venture further in and you’ll find yourself in an entirely different environment. 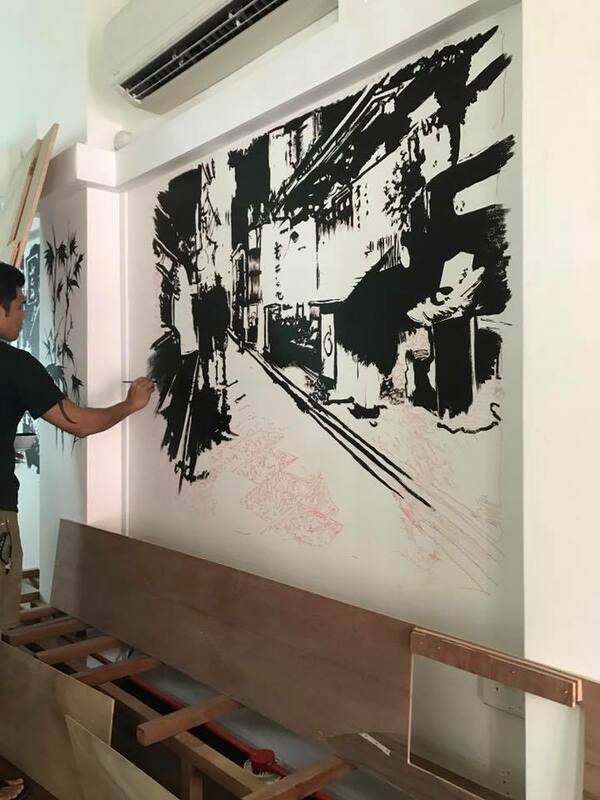 The wall art is the result of tireless determination by local artist Belz Hermann, inspired by the vision the couple had for the space. 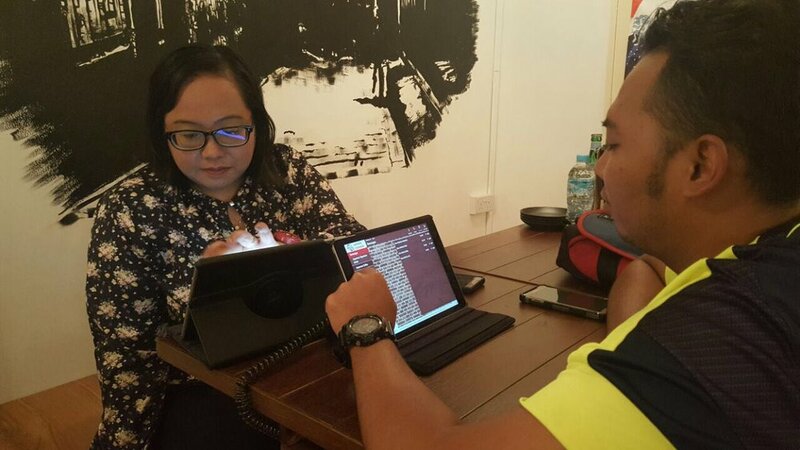 The Izakaya uses an iPad ordering system from Tabsquare Pte Ltd, an investment Ms. Wahida considers well-made. Even though they do not serve alcohol like other Izakayas, the team is heartened by the positive responses from the public. 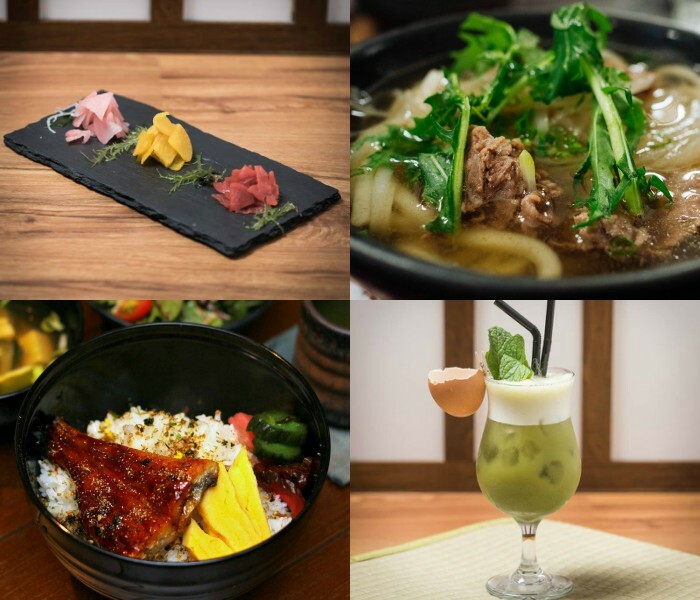 In fact, they more than make up for it with their diverse beverage menu of milkshakes, flavoured sodas, Japanese drinks as well as mocktails. 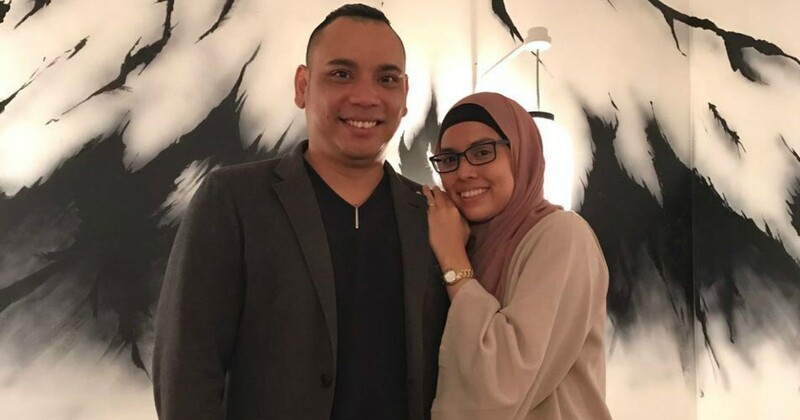 The mocktails are created by their Senior Operations Manager Mr. Rahmat Suali, also an award-winning bartender and a legend in the local Bar scene. Operating the Izakaya has not been the easiest process, but it has been a fulfilling one. “It’s been thrilling and the response surprisingly overwhelming [but] this is definitely a good kind of stress,” Ms. Wahida states. If you’re interested in checking out Haráru Izakaya for yourself, head down to the intersection between Bussorah and Baghdad Street. During Ramadan till 24 June, they are open Tuesday to Sunday from 5pm to 1am. 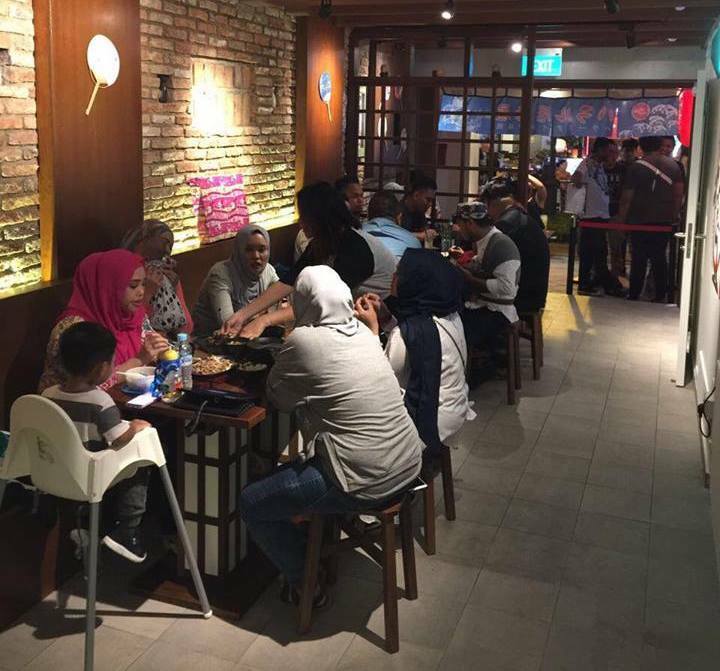 After Ramadan, they will be open daily from 12pm to 11pm (Sun-Thurs) or 12pm to 12am (Fri, Sat and public holiday eve). And unlike at the Geylang Serai Ramadan bazaar, you are guaranteed halal food here.